When it comes to weeknight meals we are always looking for simple, easy meals. This Barbecue Garlic Brown Sugar Chicken fit’s the bill perfectly. Not only is it delicious it takes just a few minutes to make. A win win! 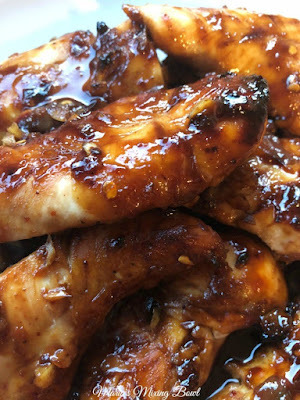 0 Response to "BARBECUE GARLIC BROWN SUGAR CHICKEN"